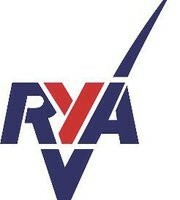 The Mast & Rig are a key components of any sailing yacht. We are able to provide a full written report on standing and running rigging, sails, mast and spars, associated equipment, winches & fittings. 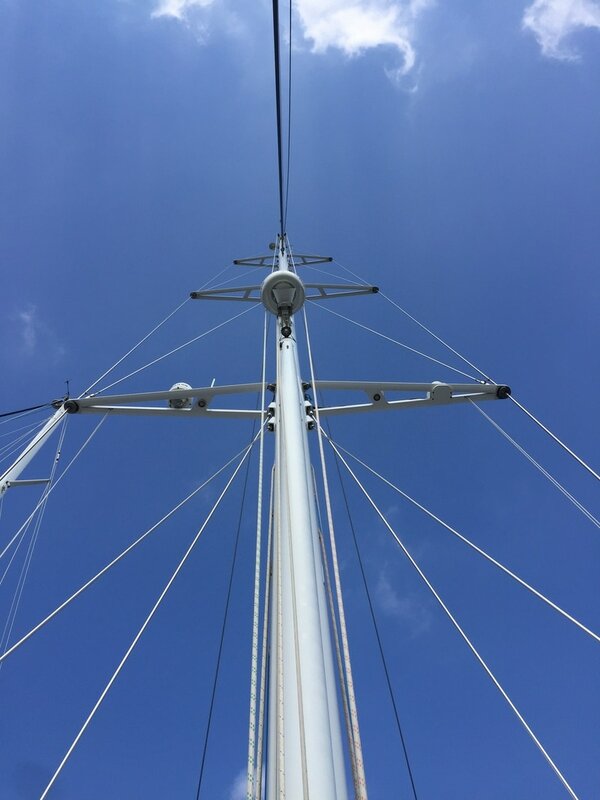 A Mast and Rig survey will involve a combination of using the latest drone technology & climbing the mast–which saves the problem and cost of unstepping the mast to inspect the caps and tangs. We offer a full comprehensive service and provide a written report to our clients, which includes photographs. 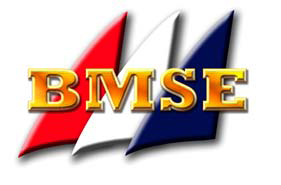 A mast and rigging inspection are always recommended prior to an extended coastal or offshore passage and will often be required by insurance companies ahead of an extended passage. 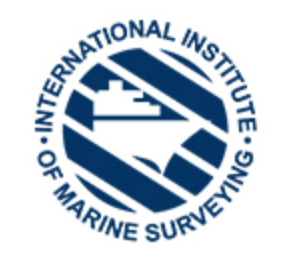 Inspection policies vary between Insurance companies, however, insurers will generally require a professional inspection to take place every ten years.